The Public Prosecutor’s Office is investigating Caixa Geral de Depósitos. The information was confirmed by the Attorney General’s Office on Tuesday following the findings of an audit of the state’s banking institution. 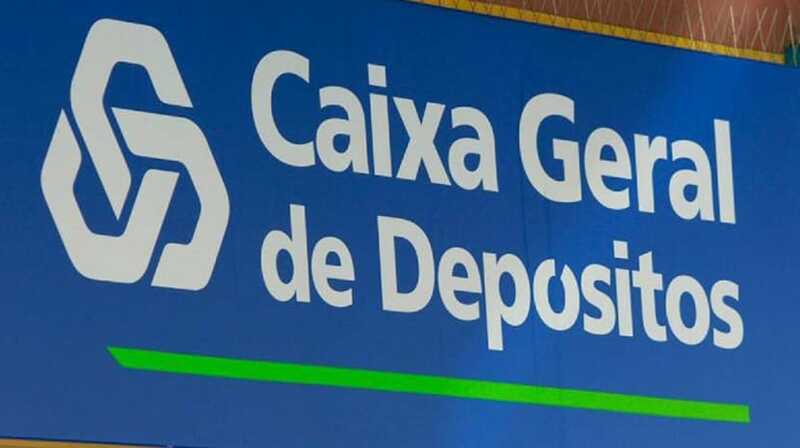 According to Lusa, EY’s audit of Caixa Geral de Depósitos (CGD) found seven credit operations with a high or a high risk, with losses of more than 1,000 million euros alone. The document, a version dated December 2017, sent to Lusa by Joana Amaral Dias, former member of the Left Bloc and commentator, outlines a scenario of lack of control and even devaluation of credit risk that has one of the its highest exponents in the financing operations of the La Seda plant in Barcelona, ​​in Sines, by the public bank. The audit tells the story of this operation, which began in 2007 and involved a credit granted of more than 350 million euros, with impairments of 60.2% for CGD, as of 2015. This year, the Special Revitalization Process (PER) of Artlant, created for the Sines petrochemical project, was approved and was to be developed by the Spanish company La Seda, itself in insolvency. CGD had previously bought 5% of the Spanish company’s capital to influence the location of the factory. In this case, the bank eventually lost 53 million euros, according to EY. Another business that generated impairments, practically 100%, was the granting of a credit of 138.3 million euros to Investifino, for the purchase of shares of Cimpor and BCP, guaranteeing securities of these two companies. The devaluation of the shares and the difficulties faced by Investifino forced to restructure the debt. The audit also identifies an operation for the granting of a loan of € 114.1 million to Finpro, in order to purchase the shareholdings, generating an impairment of 35% and a financing for acquisition of shareholdings and real estate construction to Birchview, for a total of 169.6 million euros and losses of 30%. All these figures relate to 2015. In the acquisition and disposal of assets, the audit also found operations with little foundation and high risk. In terms of value, the acquisition of a stake in BCP, with the intervention of the Portuguese State, resulted in a loss of 595 million euros for CGD, given the high devaluation of the bank’s shares. The EY also identified losses of 340 million euros in a business that dates back to 1999, with the sale of fixed coupon bonds held by the bank in Spain and Paris. In total, the losses with dozens of transactions audited by EY reach almost three billion euros. The consultant indicates “operations approved with an unfavorable or conditioned risk analysis opinion” from the General Directorate of Risk or even in cases where the evaluation did not exist, nor the guarantees offered for the granting of credit were sufficient.